It's all about the music. Whether you're in the mood to listen, dance, dream or go honky tonking, you'll find wonderful resources in Wade's recordings. To learn more about each album - track titles, album notes, reviews - click on the picture. 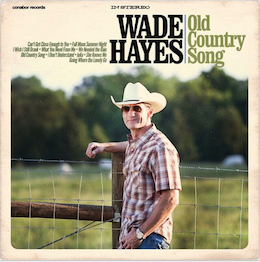 Click here for Wade's discography, a list of all titles in alphabetical order.